for $1,210,000. The lot size is 42.60 Acre(s). Great opportunity! 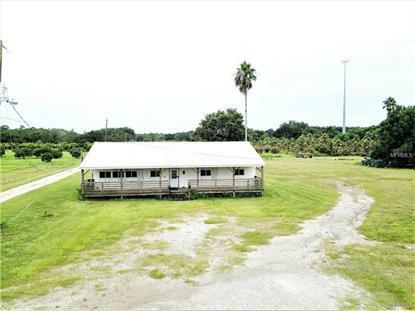 42+/- acres of land, including half an acre of commercial. Multiple wells ready for your nursery, farm or possible development. SELLER WILLING TO OWNER FINANCE!! There are endless possibilities!! Call today for your personal tour.